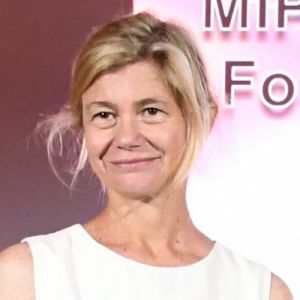 Virginia Mouseler is the co-founder of The WIT, the leading agency specialized in research and information on TV content worldwide. After graduating in philosophy and psychoanalysis, she graduated from a top tier business school. She published two novels and an essay, translated into several languages. In 1996, Virginia founded The Wit, analysing new creative ideas in television. The Wit services are used by the most active broadcasters, producers and distributors worldwide: “the Daily Wit”, for projects, “the Fresh“ online database for Tv and digital content, “The Cool” for viewing hits and creative trends, the “WitspottER” for Social TV analytics and “The Wit Schedules” for programming strategies. Her “Fresh tv” conferences at Mipcom and MipTv in Cannes are the most packed events of both markets.